White Commercial is a trusted advisor that specializes in helping elevator owners and cooperative leaders navigate every stage of their business lifecycle. As a White Commercial customer, you benefit from our specialized futures brokerage services, focused exclusively on futures for commercial grain elevators. You’ll also receive customer-specific merchandising support, continuing education and professional development. When you join forces with White Commercial, you and your team gain access to more than 46 years of merchandising knowledge, educational excellence and a team of trusted advisors that guide you through your journey as you explore, grow and thrive. Over the years we have developed the industry’s most highly respected grain merchandising educational programs and materials. This vast array of resources includes year-round workshops, meetings and conferences, multi-level online courses and certifications and an extensive online merchandiser’s Resource Center. These valuable resources are available only to White Commercial brokerage customers. 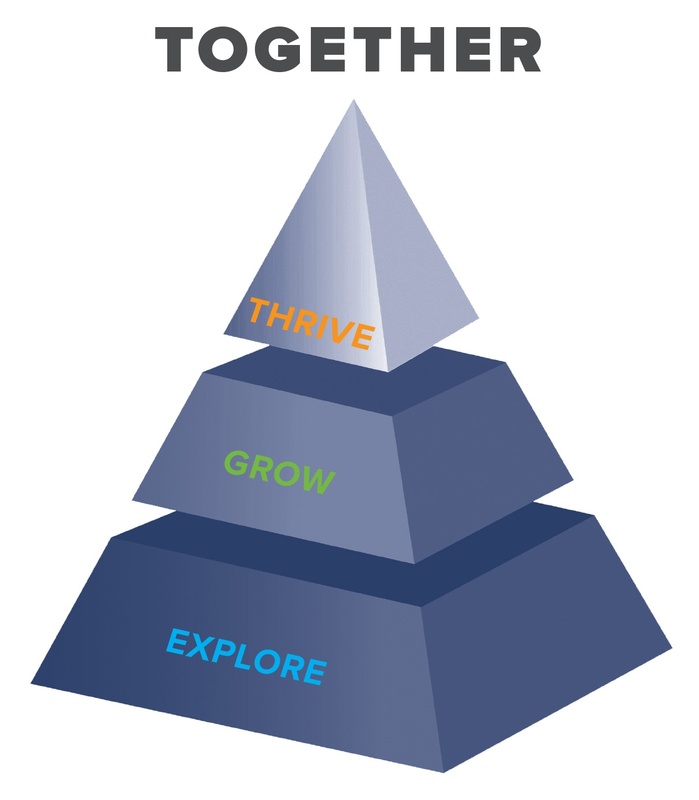 We call our three tiers of service and support Explore, Grow and Thrive. Each tier fits customers in various stages of their company’s maturity. As your company succeeds and expands, our services support you at every stage of your journey.